Ashton Reeves are proud to offer this 1 bedroom purpose built ground floor apartment, within short walk from local amenities including Shops, Schools, Bus Routes and Belvedere Train station. 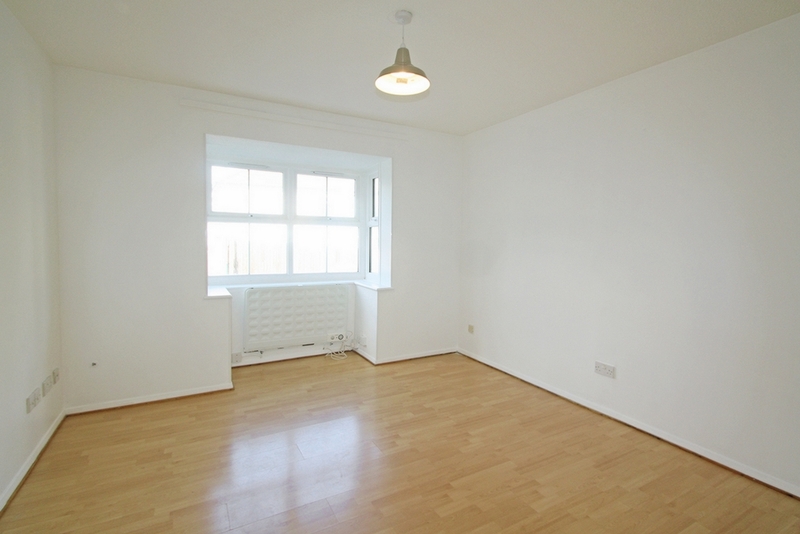 This apartment comprises of a bright and spacious living areas, galley style kitchen with appliances, shower room, and built in wardrobes in master bedroom. Private gated front for entrance to property, with private allocated off street parking. Sorry No DSS. Available Now. Hallway leading off to Living room, master bed and shower room. 2 storage cupboards. Laminate flooring. 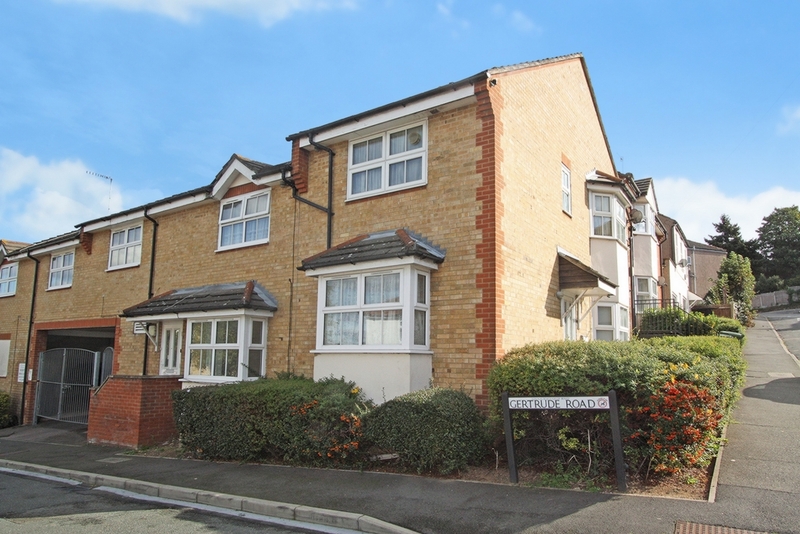 Bright and spacious, with double glazed bay window to front. White walls and ceiling, open arch way to kitchen. Laminate flooring, with radiator. Galley style kitchen, with gloss grey units, and wood effect laminate worktop. 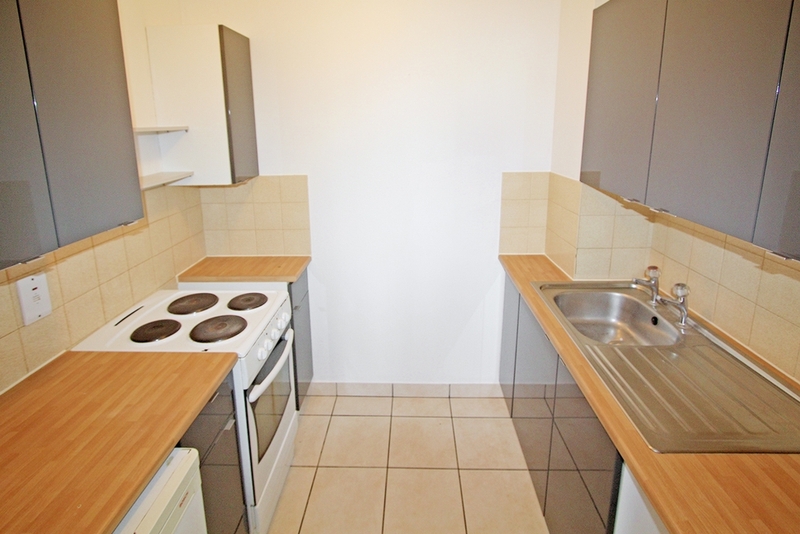 Appliances include free standing cooker and fridge. Tiled flooring and kitchen borders. 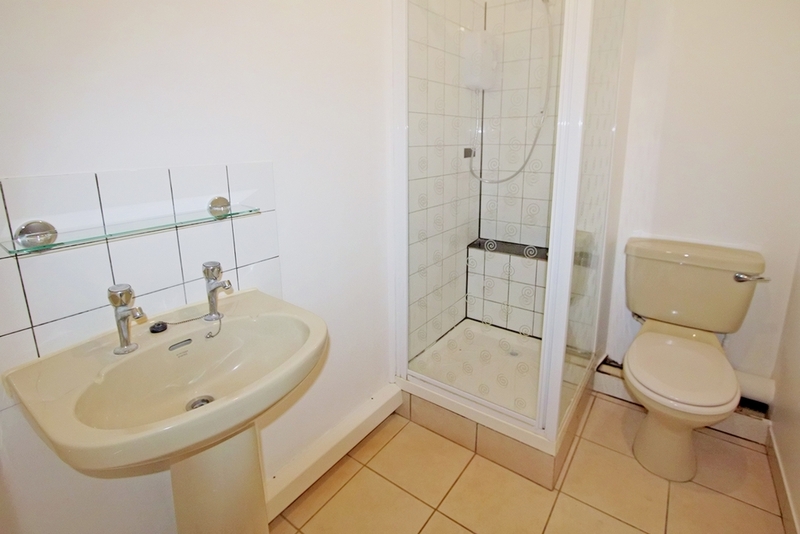 Shower cubical, wash basin and W/C. Tiled flooring, with white walls and ceiling. 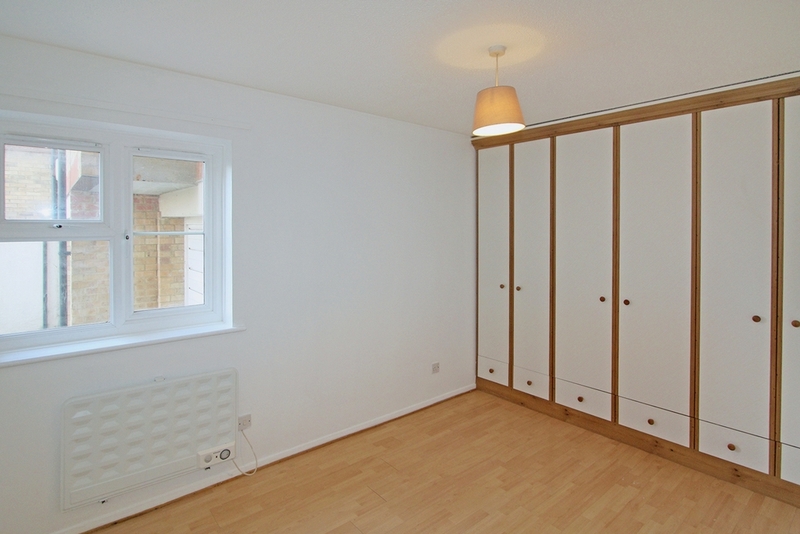 Built in wardrobes, with laminate flooring. Doubled glazed window to side and radiator.